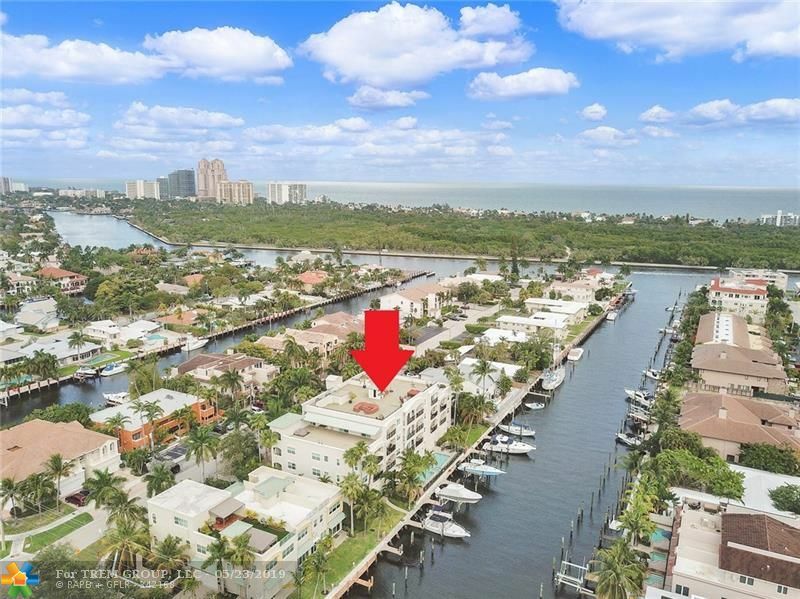 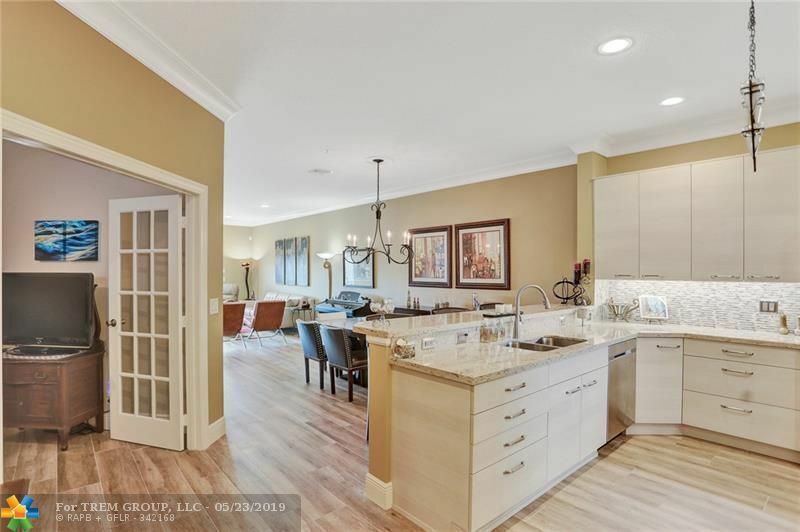 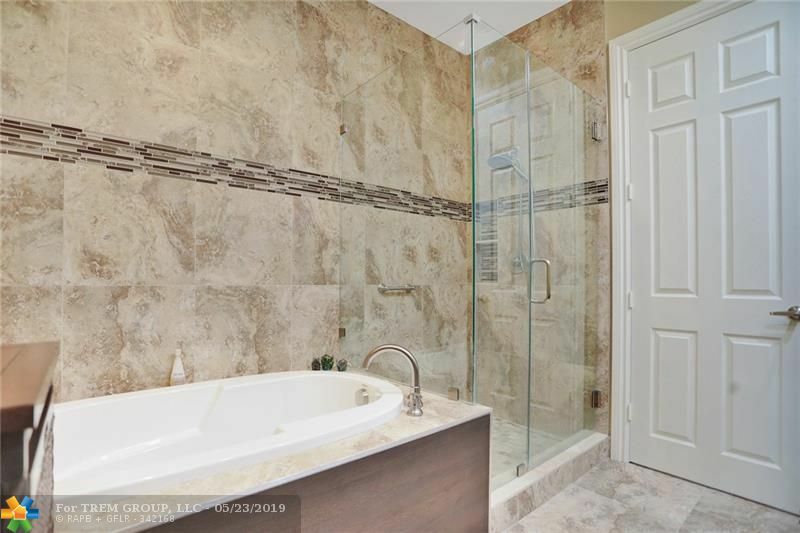 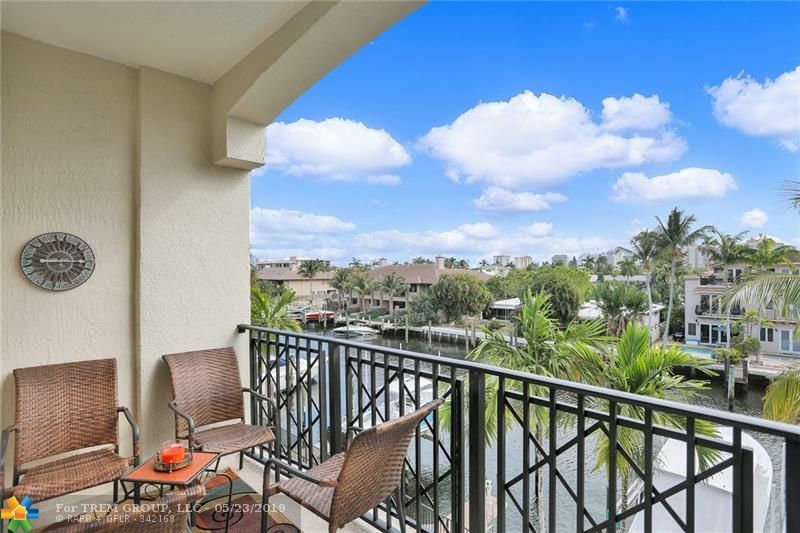 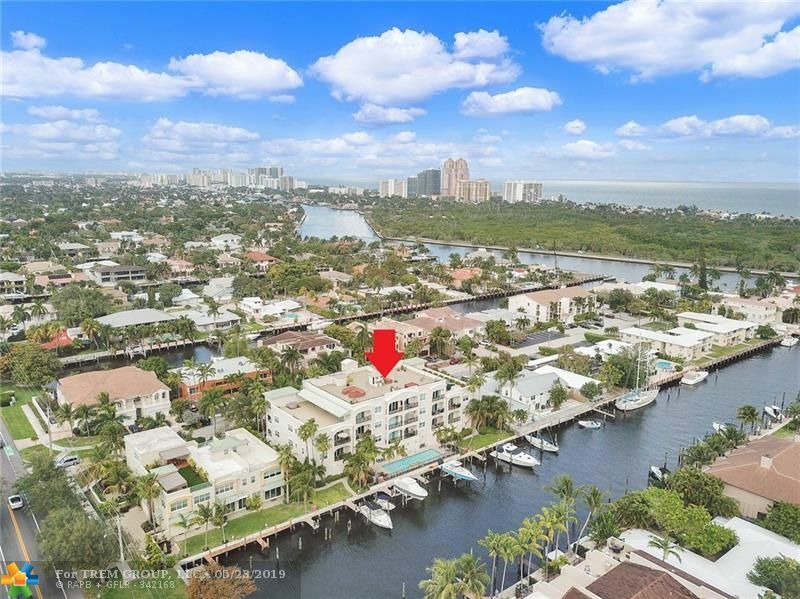 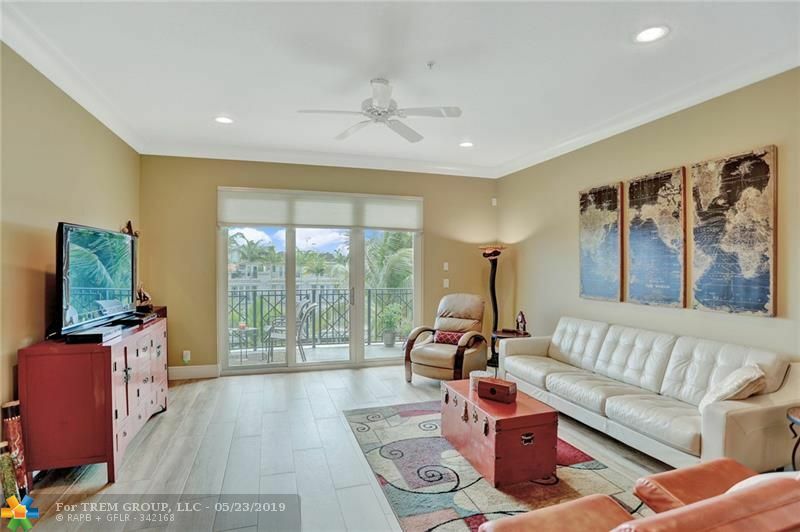 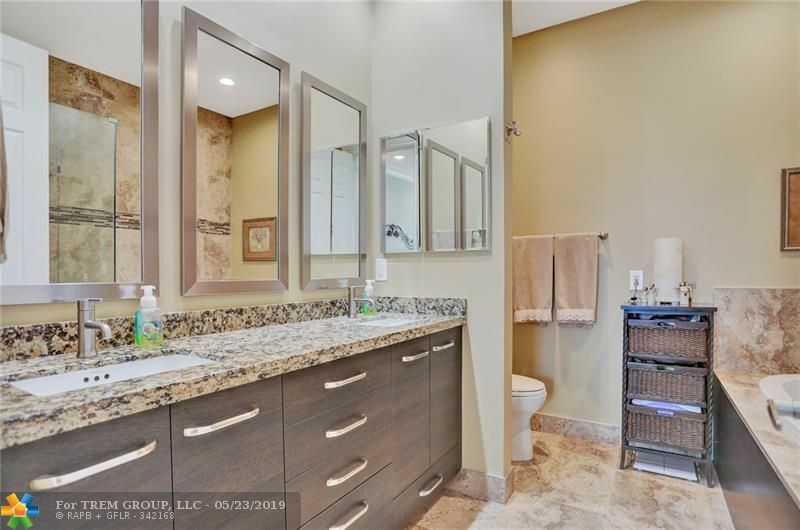 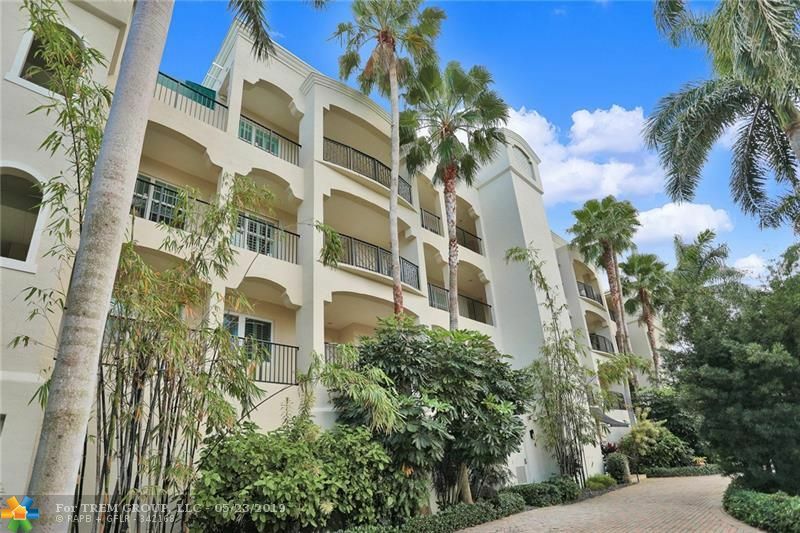 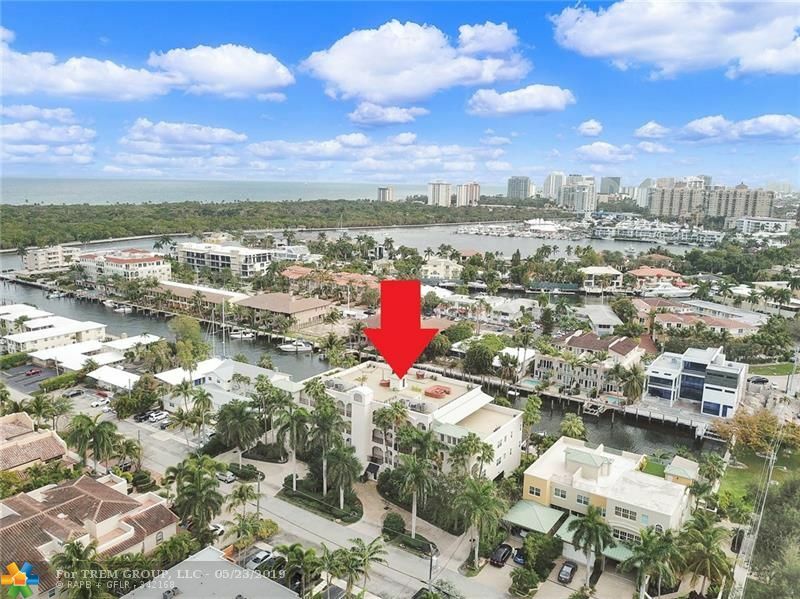 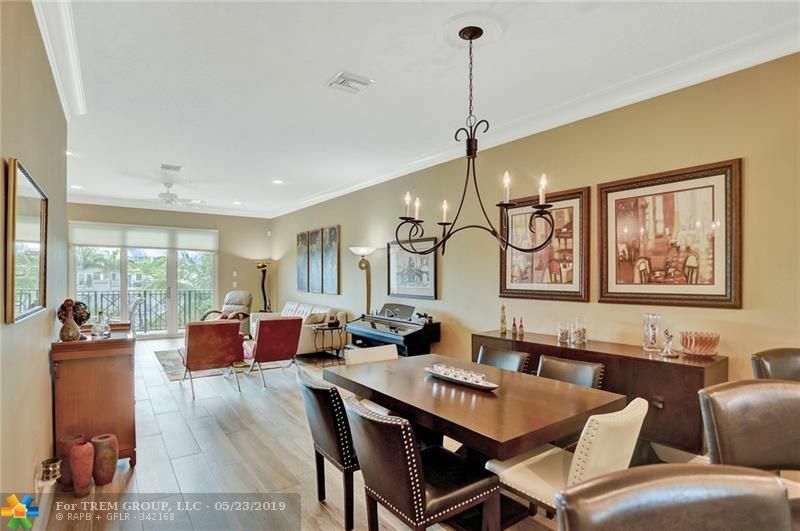 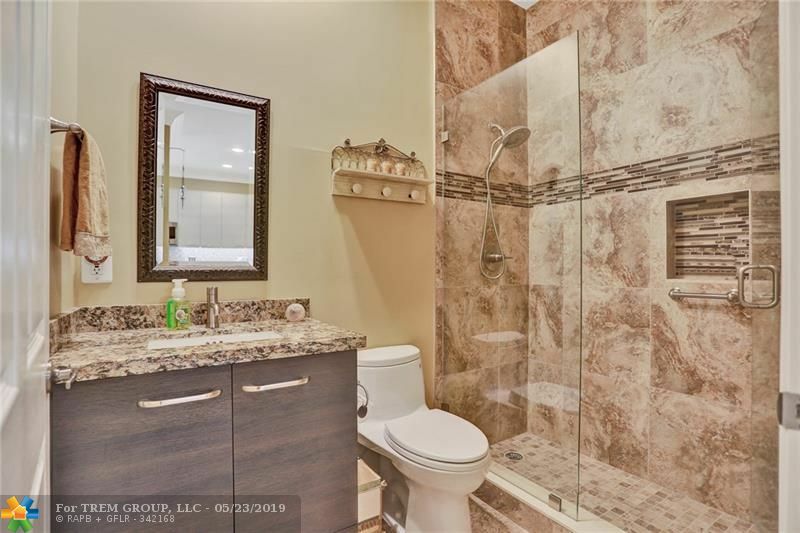 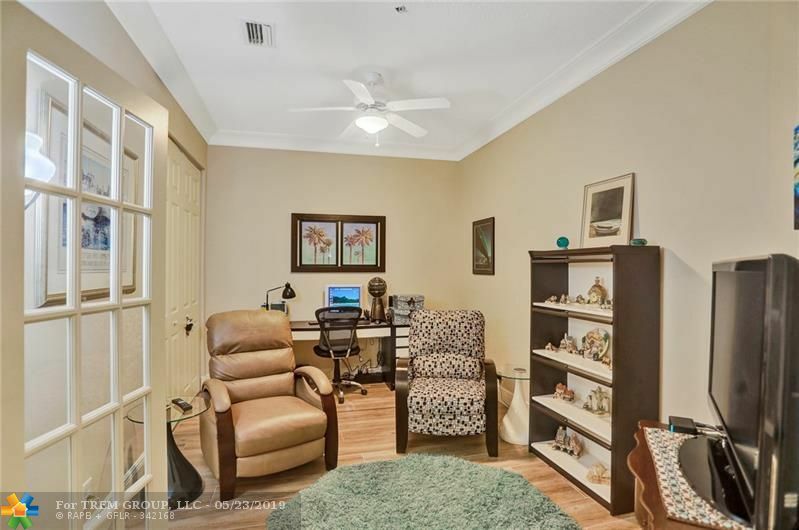 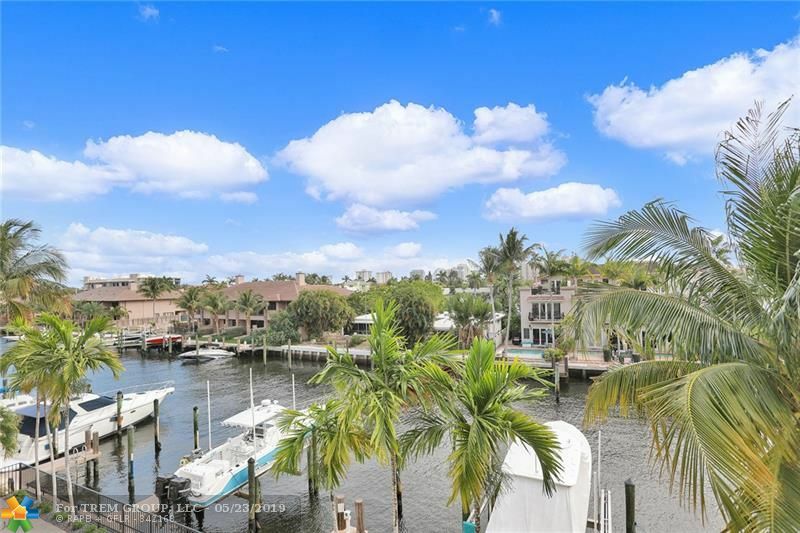 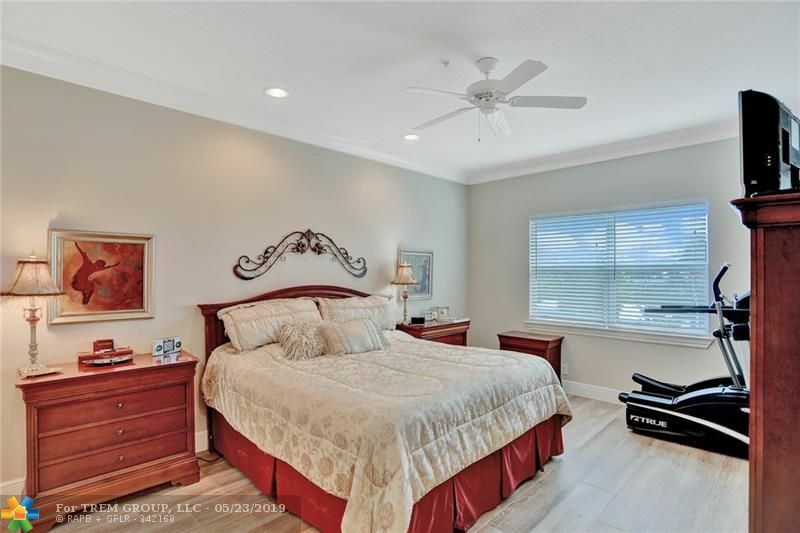 "2720 Ne 15th St #302 Fort Lauderdale, FL 33304"
Beautiful 3 bedroom 2 bath waterfront condo in the heart of Coral Ridge. 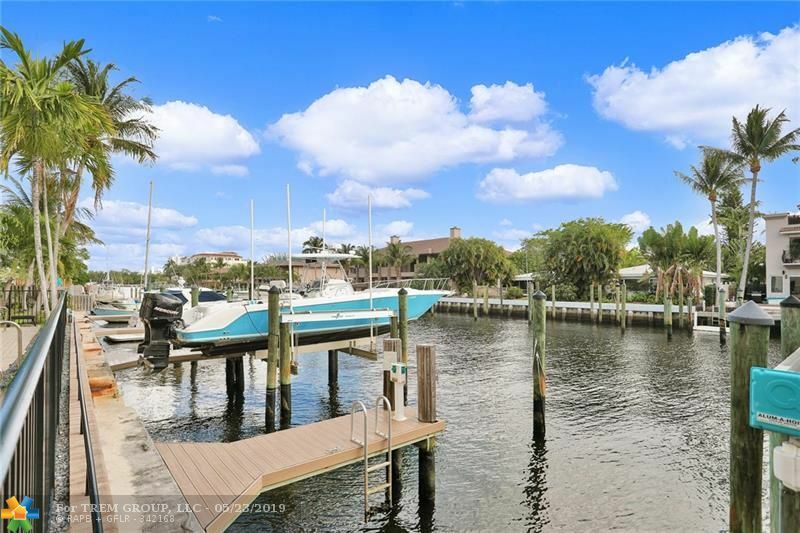 This unit includes a deeded boat slip, no fixed bridges and ocean access. 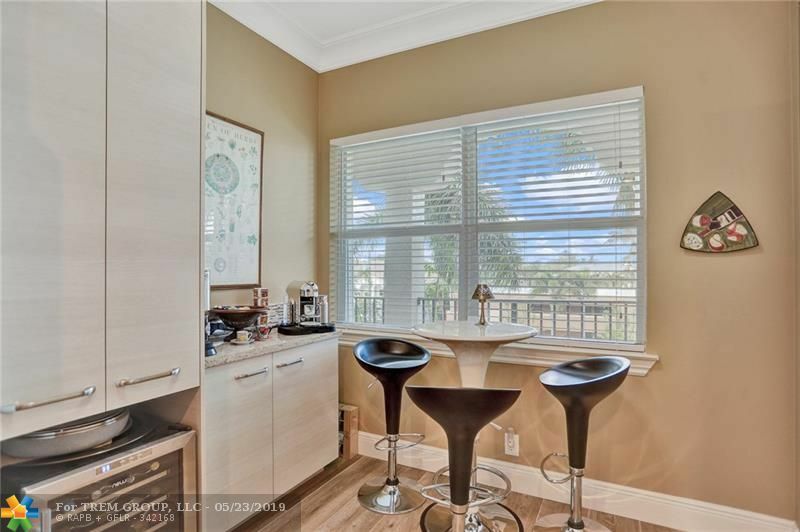 Impact windows/doors! 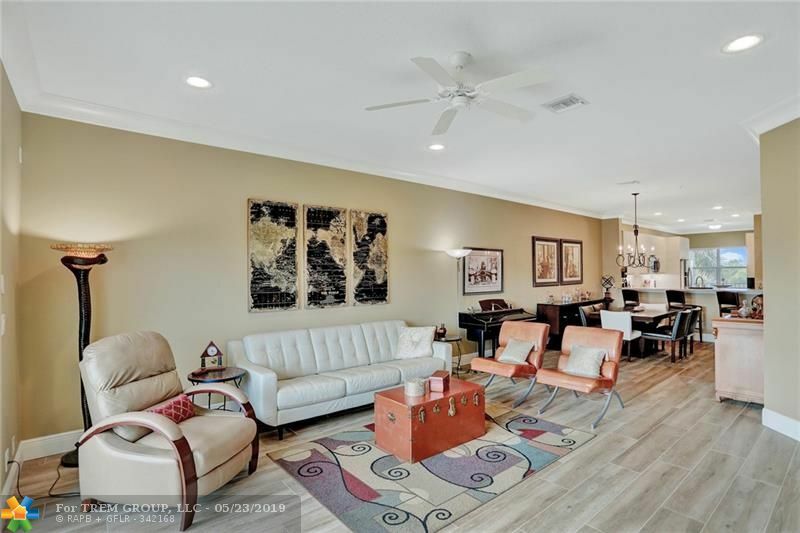 Bright and open floorplan offers tons of natural light. 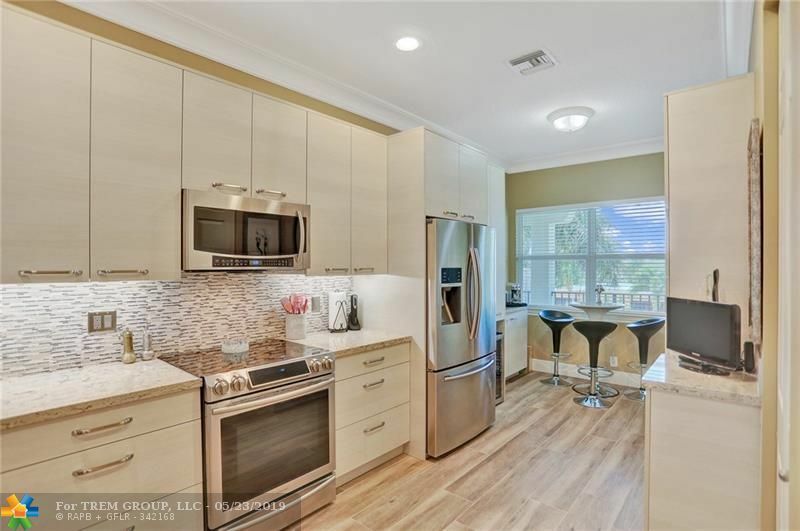 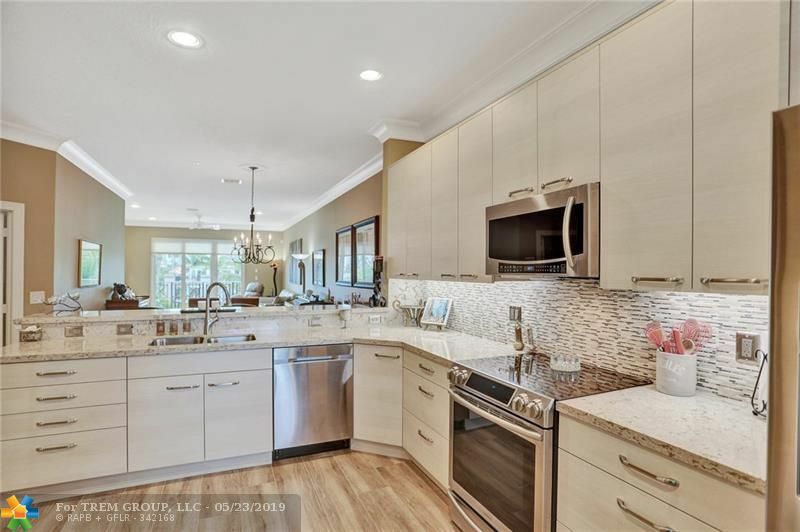 Gourmet kitchen features Cambria Quartz countertops and stainless steel appliances. 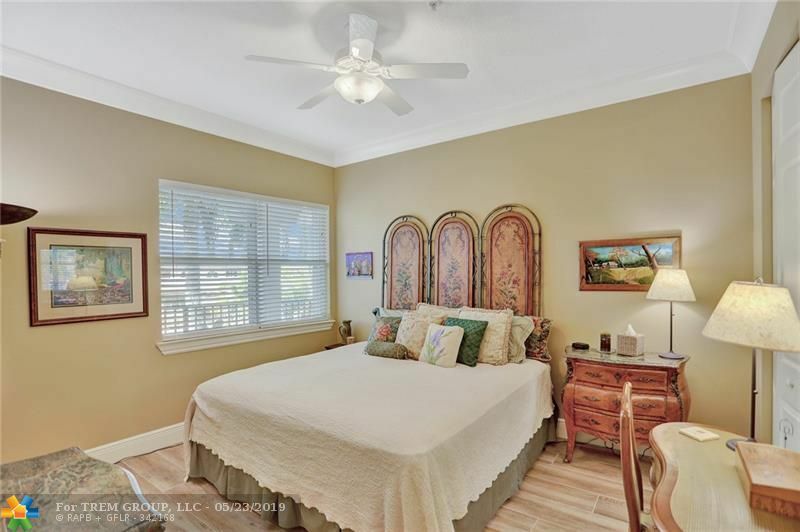 High 9.5' ceilings throughout. 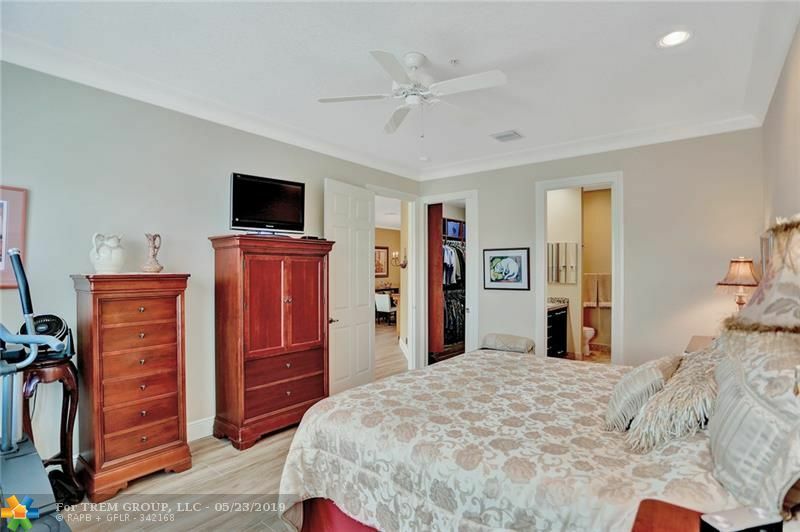 Grande master suite with walk-in closet and large bathroom with separate tub and shower. 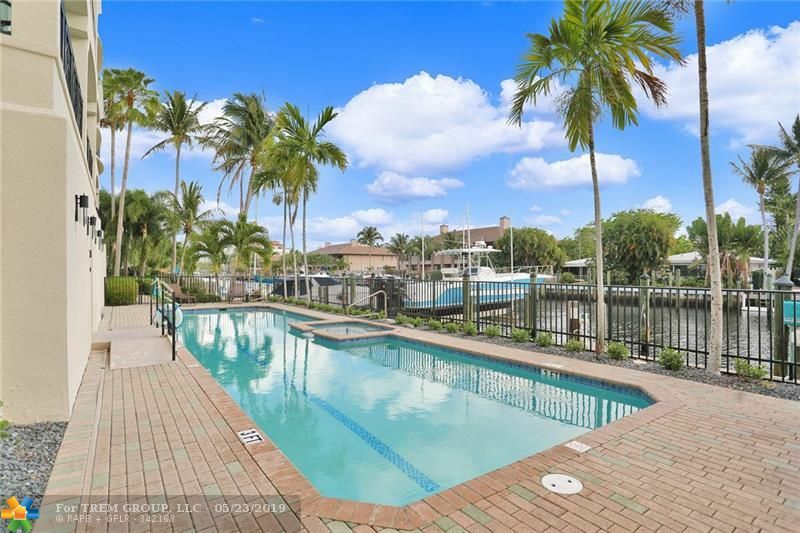 Spacious private patio with tranquil water views. 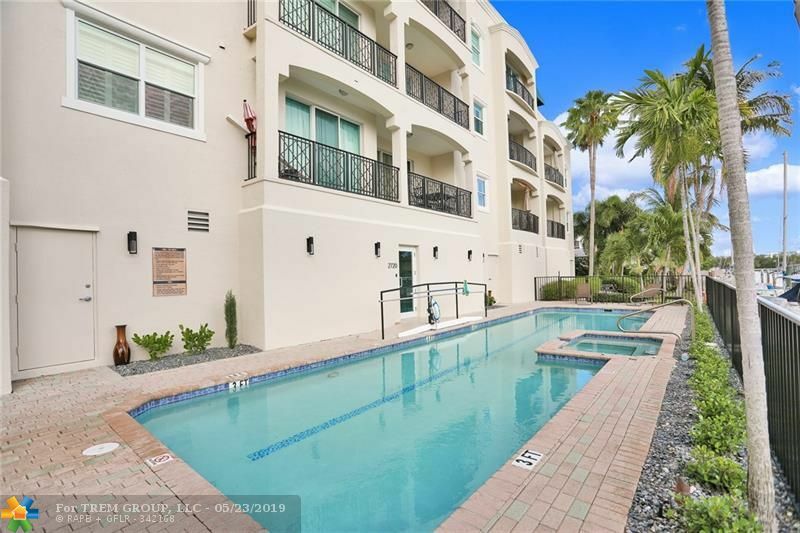 Rio Villas is a boutique building with only 13 residences. 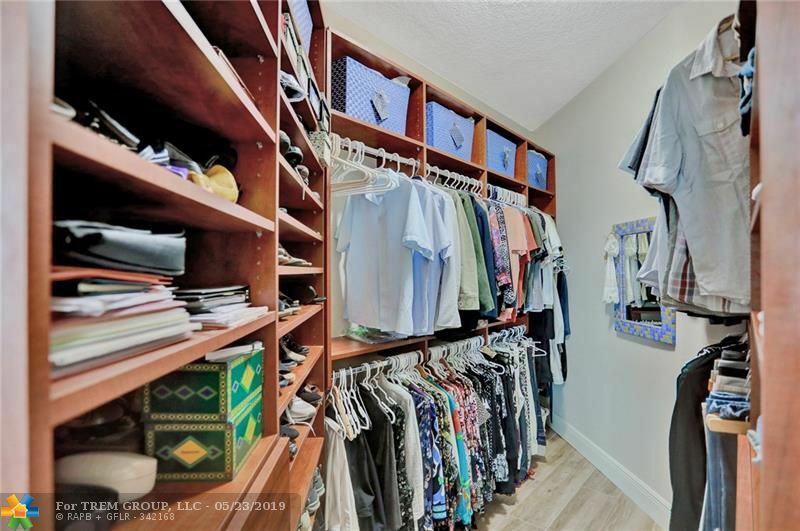 First level garage parking with 2 spaces.